Hammer will present two works of expanded cinema that reconsider exactly where film images belong. 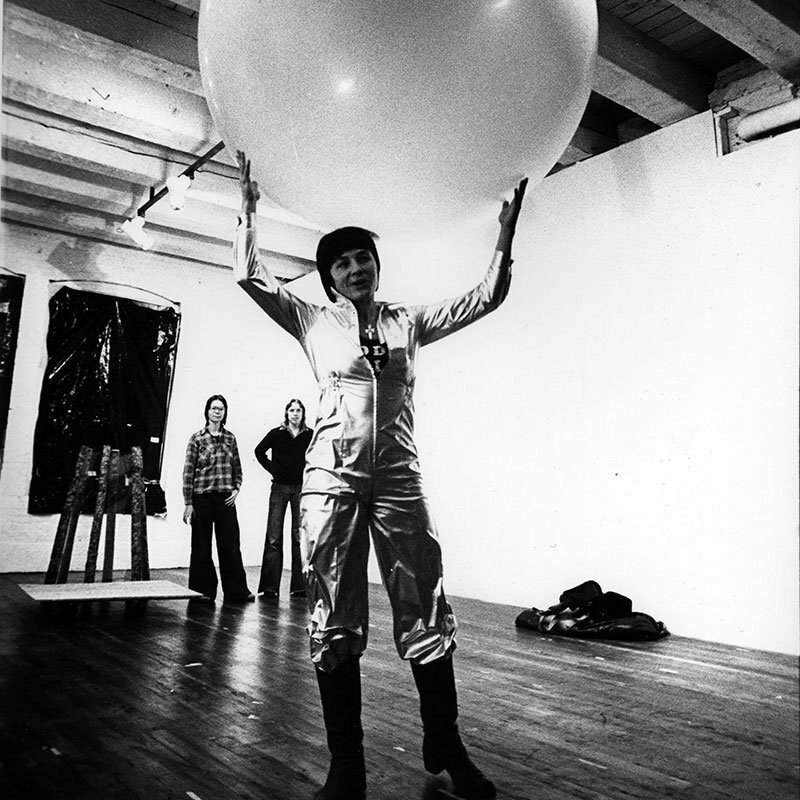 With Changing the Shape of Film, a 12-foot weather balloon becomes the screen for Hammer’s own films, forcing the audience to find new perspectives, and seating arrangements. In Available Space, a 16mm projector is mobilized and the architecture of the space becomes the screen. In this work, the viewer is also mobilized and forced into continuous physical motion to view it. Presented in conjunction with Exploratorium, this event is the first Canyon Cinema 50 program in a yearlong series of programming in celebration of the 50th anniversary of Canyon Cinema’s incorporation as a distributor of independent artist-made film. In the tradition of Canyon’s monthly Canyon Cinema Salon series, Hammer’s performances will be followed by an intimate conversation.